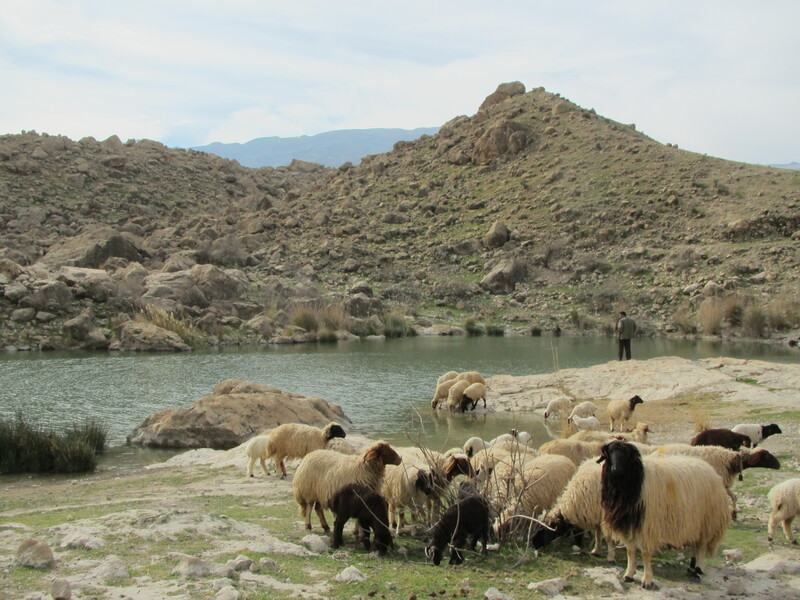 Celebrating world wetlands day in lorestan province. This meeting held in decumple wetlands in poldokhtar area. Participators were members of network of environmental NGOS â€˜yungs studentsâ€™ local communitiesâ€™ and government agencies. they wisited Wetlands and environs them. They also participated I-day trining workshop as â€œ wetlands values and functionsâ€ include:biodiversityâ€™ resources sustainability and usage of local Communities. then they presented in birth watching .